Sharp’s proprietary Plasma Cluster Ion Technology removes airborne bacteria, suppresses airborne viruses, breaks down and removes airborne mold and other contaminants. 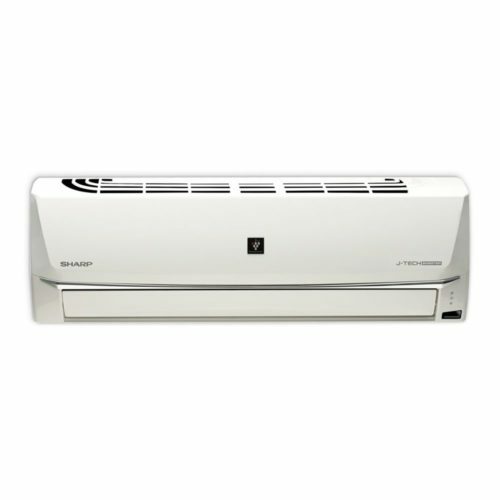 Sharp Inverter AC turn precisely controlled power consumption into energy saving and energy-efficient operation. 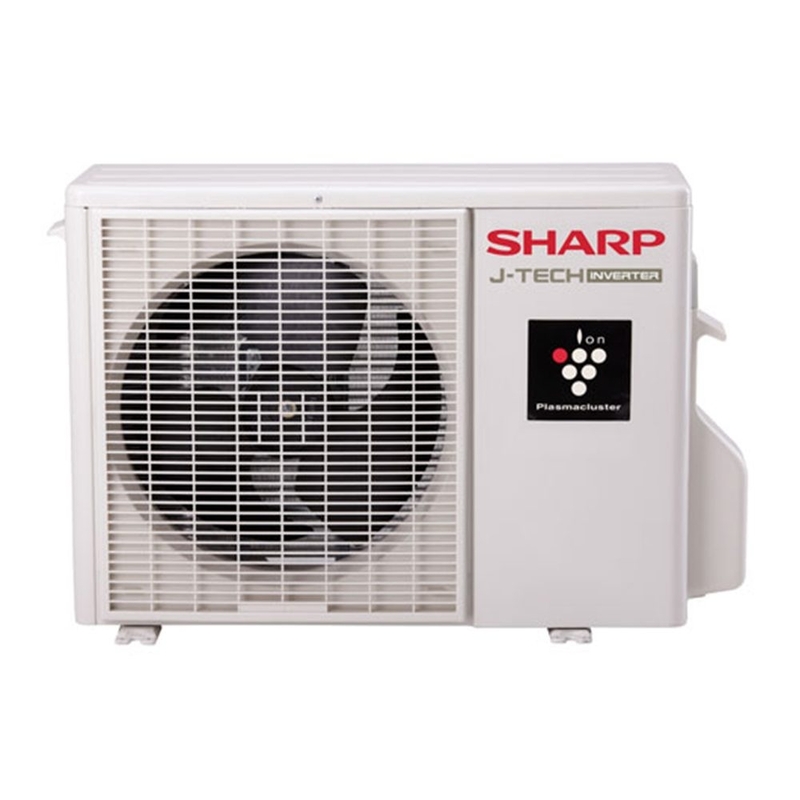 Once the preset room temperature has been reached, J Tech Inverter AC immediately go into an energy-saving-operation mode. 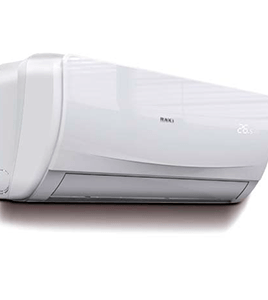 They utilize high-power DC motors for the compressor and outdoor fan to reduce energy consumption and increase performance efficiency. Perfect for times when you don’t need full-power cooling. 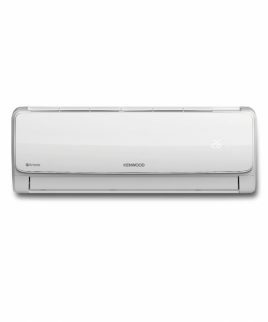 Eco Mode reduces electricity costs and prevents over-cooling by adjusting power consumption in two steps. 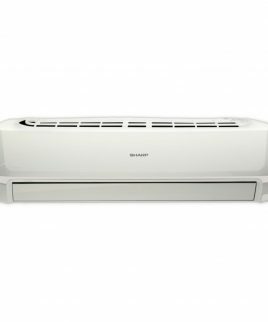 Sharp Inverter AC airflow technology transfers cool air all the way across the room−a distance of up to 14 meters−for an extended comfort zone that brings installation freedom as well as energy savings. Powerful Jet Mode delivers strong blasts of refreshingly chilled air to cool you down quickly after exercise and to bring fast relief from hot, humid weather. 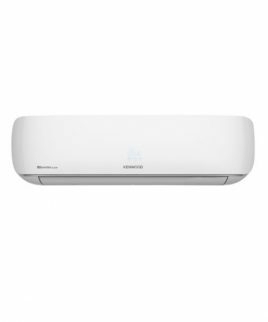 The release of these cool blasts automatically decreases the temperature in the room by 5°C in just 5 minutes. 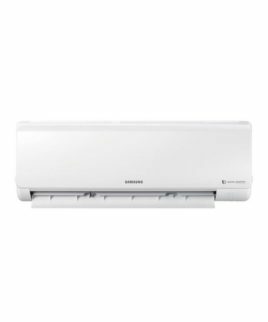 When Super Jet Mode is activated, a large fan emits expanded, high-velocity airflow to instantly cool both your body and the room. Reversible louvers rotate approximately 180° to push the air downward and create the optimal airflow for cooling. Super Jet Mode puts you in the direct path of cool air, even if you are seated near the floor or lying down.